Back to School and Tax Free! What event in August can combine two favorite things for women -- shopping and saving money? It&apos;s the Back to School Events at Carolina Premium Outlets in Smithfield and the NC Tax Free weekend. Carolina Premium Outlet&apos;s Back-to-School & Fall Preview Sale is scheduled for Thursday - Monday, Aug 1 - 5 where shoppers will enjoy extra savings on top of everyday savings of 25% to 65% off retail at national brand stores like Tommy Hilfiger, The Gap, Banana Republic and many more. 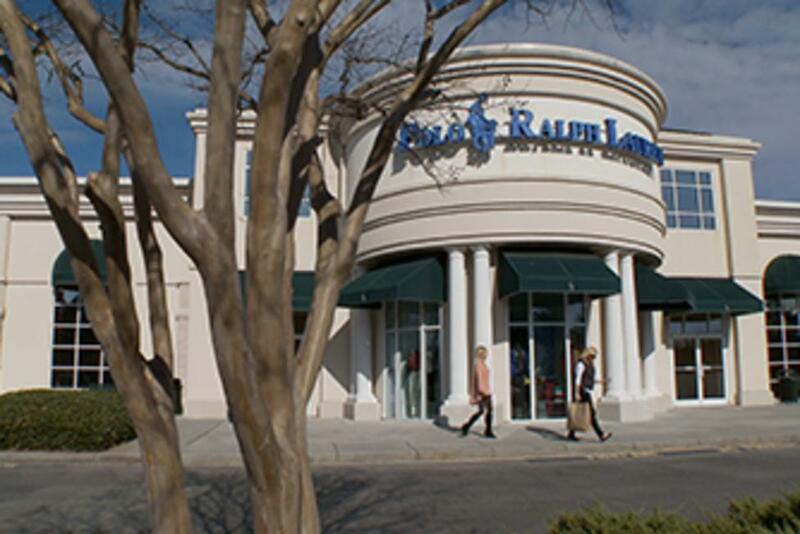 "Customers in this economy are looking for value and quality at a great price and shoppers know Carolina Premium Outlets offers both,” said Donna Bailey-Taylor, Executive Director, Johnston County Visitors Bureau. "The back-to-school period, like Black Friday, is super important to our destination for attracting visitors,” she added. “Back-to-school is one the biggest times of the year for shopping at Carolina Premium Outlets." For deals on hotels located adjacent to the outlet center go here.